It is a unique anti frizz formula developed with almond oil, ginseng oil and vitamin E which helps to give hair extra shine, nourishment and protection from UV sun rays. 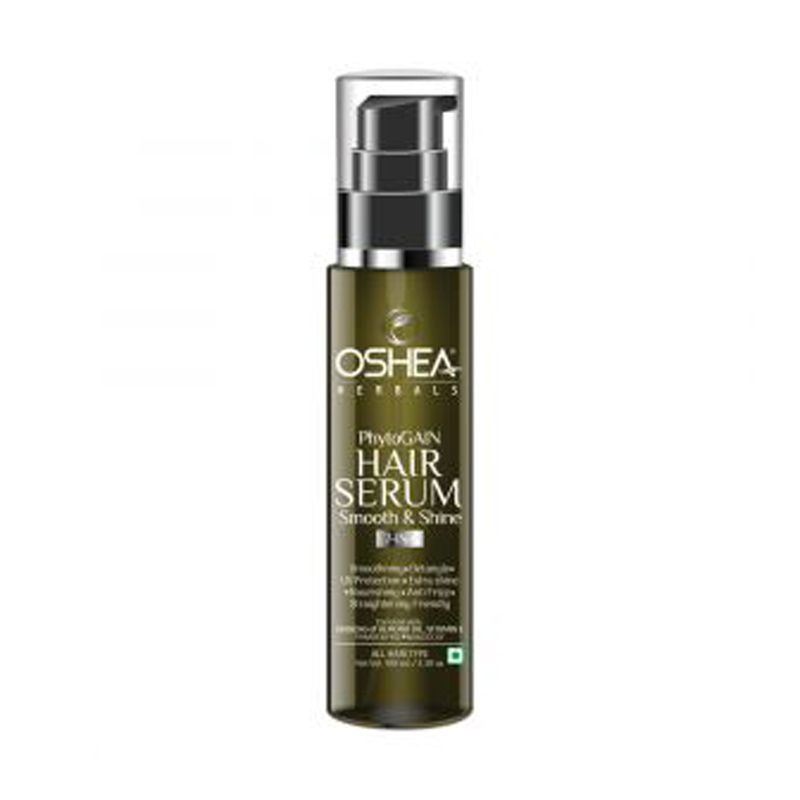 Its excellent spread ability helps to gently detangle, leaving behind non sticky, moisturized, smooth and manageable hair. It makes hair styling with blow dryers and flat irons easier and also gives extra shine to straightened, permed or color treated hair.